Moneycation: Is Wikipedia a stock market prediction machine? Is Wikipedia a stock market prediction machine? Wikipedia has a considerable amount of uses, but “stock market trend predictor” is often not considered one of them. Even so, a new study might show just how effective Wikipedia can be at predicting movement in the stock market. By studying page views, researchers at the Warwick Business School (including Senior Research Fellow, Dr. Suzy Moat) discovered a clear link between viewing frequency and stock market movement. Interestingly, an increase in Wikipedia page views related to financial or stock market information frequently precipitated a stock market fall. Moat and her fellow researchers suggested that the link might not be as tenuous as one might expect. Indeed, it provides some insight into how investors research companies and financial topics before deciding on further action. The data for this particularly statistic comes from historical search information provided by Wikipedia. The analysis also took into account the trends of several companies that make up the Dow Jones Industrial Average (e.g. Procter & Gamble and The Walt Disney Company). Even information from very general searches on Wikipedia (like Macroeconomics) tended to produce dips on Dow Jones. The study also looked into the correlation between the edits of financially-themed pages and any movement in the stock market. The researchers found virtually no link in that regard. Obviously, page edits don’t tend to be made by people looking for information on the stock market and, thus, they don’t have as much significance in this regard. The research team had already studied the effect of financially-related Google searches and movement in the stock market and found a distinct correlation there. While this information doesn’t might not be relevant to anyone who’s not a stockholder, it does reveal something about the nature of Wikipedia. The world’s favorite online encyclopedia provides historical search data freely and openly in the same way that they allow anyone to edit the content. Studying search patterns on Wikipedia could be a good way of indicating shifts in any market. 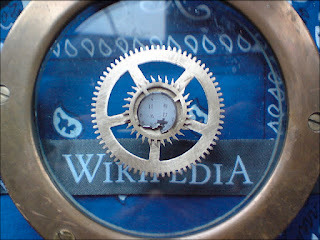 It also reveals that more and more people are looking to Wikipedia to get their information. 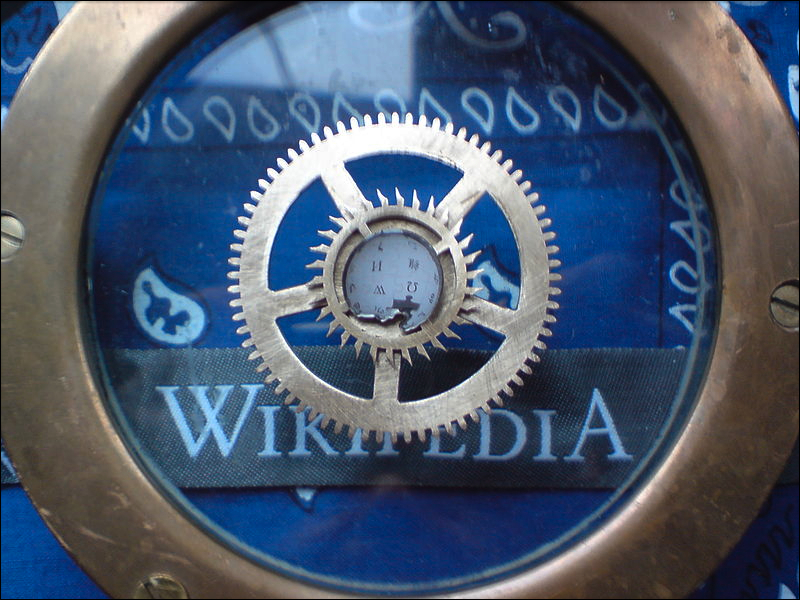 Even though a Google search might provide you with more links, most people are still going to click on the Wikipedia page. This also shows the value of having an expert Wikipedia writer on your side. If more people are gravitating to Wikipedia at vital, decision-making moments, then it makes sense to keep your entry or the entry of your business at an ideal level. No one wants to go to a Wikipedia page to find limited, vandalized, or universally negative content. A writer who knows the ins and outs of Wikipedia will be able to produce content that might spur people on to make a purchase or think of your personal brand as favorable. In any event, if the roller coaster ride of the Dow Jones Industrial Average can be predicted with Wikipedia, then there’s no denying its importance for a wide variety of individuals. About the author: Martin Shipley is a long time financial analyst and regular contributor to numerous investment blogs and website.